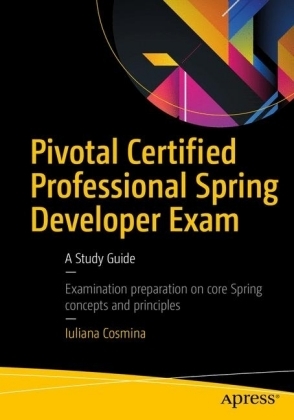 The Pivotal Certified Spring Web Application Developer Exam: A Study Guide is the ideal preparation for the Pivotal Certified Spring Web Application Developer exam. 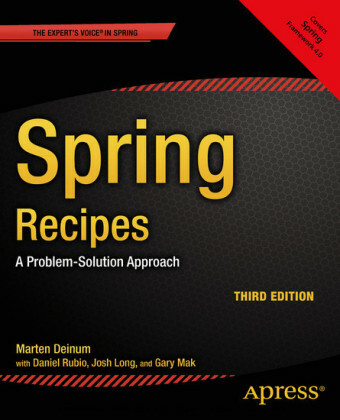 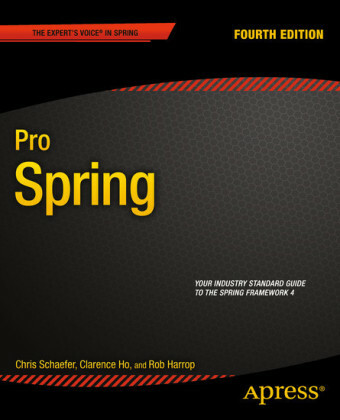 It covers the following: Spring MVC DispatcherServlet configuration, Spring MVC programming model essentials, Spring MVC views and form processing, Spring Web Flow essentials, and Spring Web Flow actions and configuration. 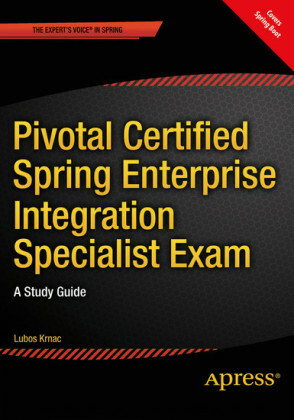 When you become a Pivotal Certified Spring Web Application Developer, you'll receive one of the most valuable credentials available in enterprise Java. 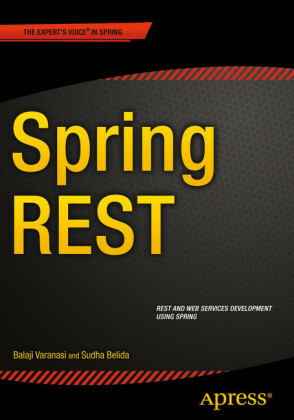 Achieving this certification demonstrates your ability to apply Spring's web projects to develop real-world Java web applications and validates your familiarity with Spring Web. 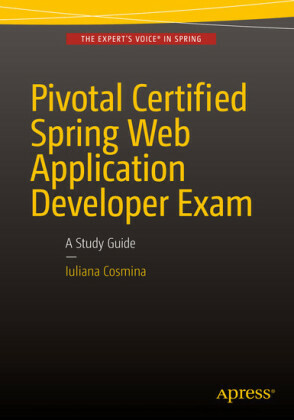 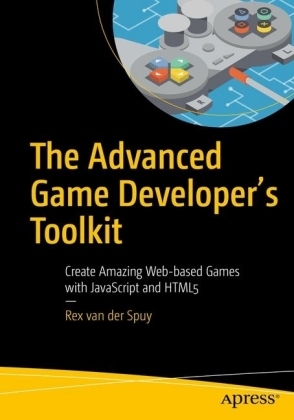 After reading and using this study guide, you'll be able to pass the certification exam and become a certified Spring Web Developer. Iuliana Cosmina is a Spring Certified Web Developer and is also Spring Certified Core Spring Professional.